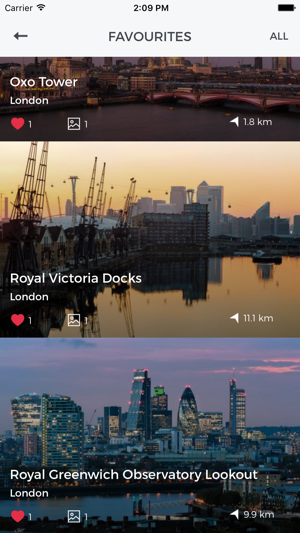 SNAPP Guides; the ultimate photo location scouting app with destination guides created by local expert photographers. Top photo spots, maps, inspirational images & useful tips to help you be in the right place at the right time to get the shots you want. 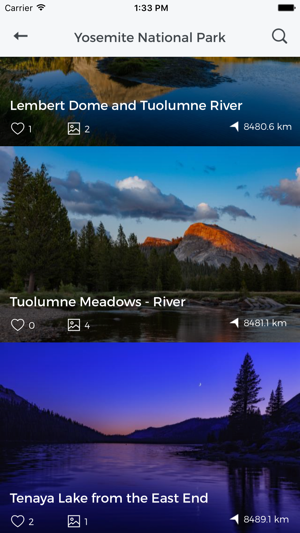 SNAPP Guides brings to your mobile device the best way to find and navigate to new places to photograph; off-the-beaten-track as well as iconic locations, plus places you’d heard about and always wondered how to get to. 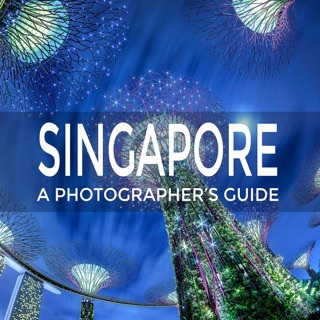 Locally based expert photographers share in-depth knowledge of their favourite photographic spots in a collection of intuitively designed, easy-to-use destination guides for photographers. 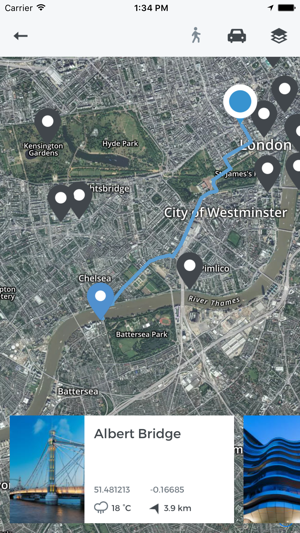 Have accurate, local and up-to-date information, maps, inspirational images and all you need to plan your photography trip in one handy app. Select destinations and purchase the guides you need in-app for the ultimate mobile photography field companion - it’s like having a pro-photographer with you as you travel and shoot. 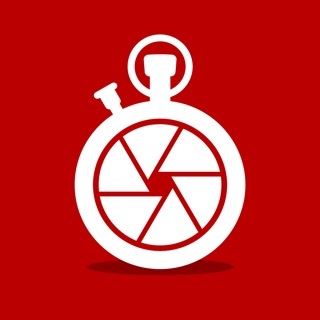 SNAPP Guides will save you time planning and organising a shoot or photography trip giving you more time out with your camera doing what you love best! 1. Not cool to require a full name and email just to try using the app. It even rejected an initial as last name. 2. Once I did get in the app and download the North America guide, it had only a couple locations in California and none near me on the east coast. Clearly needs a lot more time and work to build up some content. It is also clearly designed to charge for each new guide so there will be a lot of nickel and diming for info you can probably also find elsewhere. So, the idea has potential, but I don't see how I can get any use it of it right now. Hi J, Currently we do ask users to sign up to create a SNAPP Guides account, but we've taken note of your feedback. The free content is there to give an indication of how the guides work and we are working on building this. 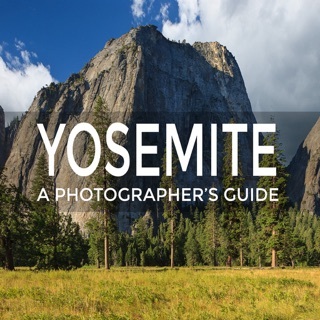 You're right that the idea is to purchase the guide you need for your trip/shoot. 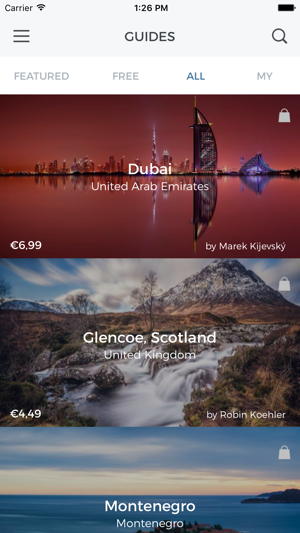 We feel the price of the guides reflects the level of detail, quality of images and useful content, all of which helps users get the shots they want in that location, plus rewards the author photographer for their photography. We've added more destinations since March 2016, so we hope you'll take a look, and we're always on the lookout for more SNAPP Pros to join us to create guides. I tried this app and falling love immediately. It gave me professional look like photos and it's very easy to use. Instructions are simple and clear. Highly recommend! The idea is good, but implementation doesn’t work. You first have to sign up for their account so you wind up getting an endless collection of spam email and then you have to buy each of the US cities or recreation areas where you might want to use this app. What a load! Don’t bother. Find a free website that does the same thing. There are plenty! We're glad you like the idea Major O and hope you'll take a look at the collection again as it's grown since last May. Currently we do ask users to sign up to create an account, but we've taken note of your feedback. The spam email shouldn't be coming from us as we never sell our users' data. If you are referring to our newsletter, it's very simple to unsubscribe. 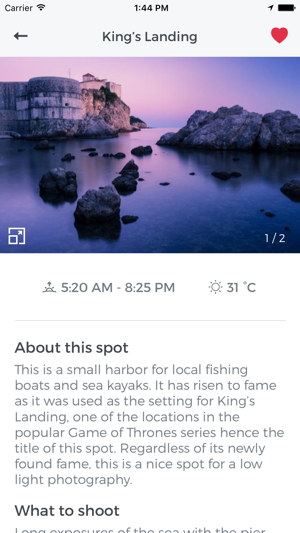 Our app is aimed at photographers who are looking for great locations plus all the detailed info they need to help them photograph like a local once there. The guides are packed with very specific information, inspirational images, GPS coordinates and local advice that has been extensively researched and put together by professional photographers. 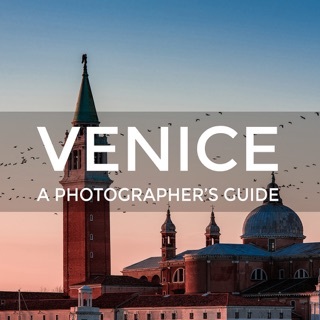 We feel that the price of the individual guides reflects that; it rewards the photographers for their hard work and provide users with high quality, accurate and inspiring location guides. 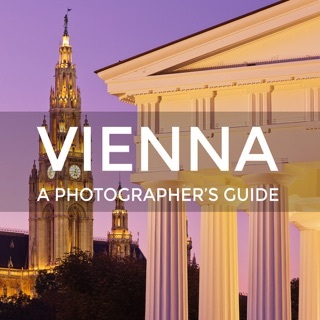 Photographer's guide to Vienna, Austria. 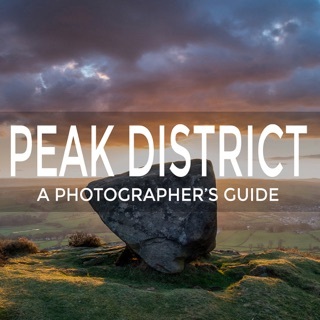 Photographer's guide to Peak District, UK. 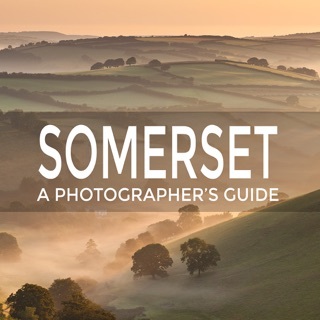 A photographer's guide to Somerset, UK.